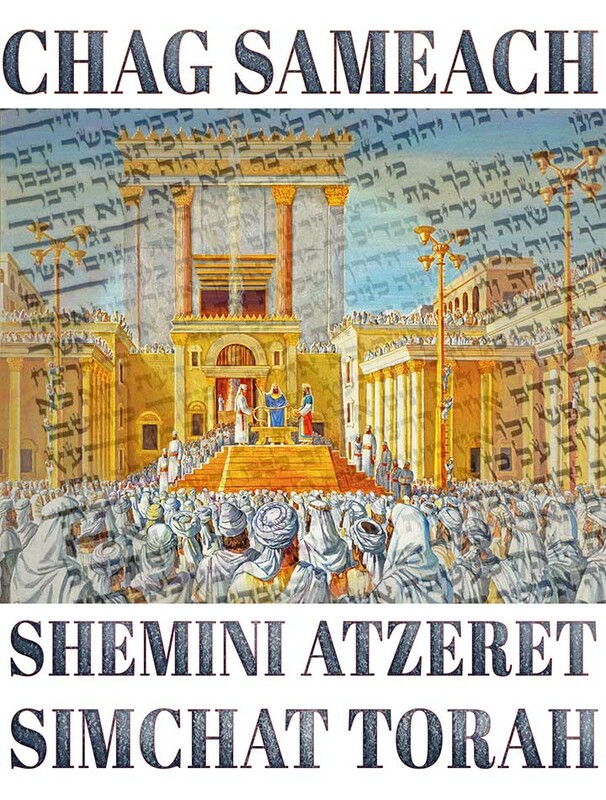 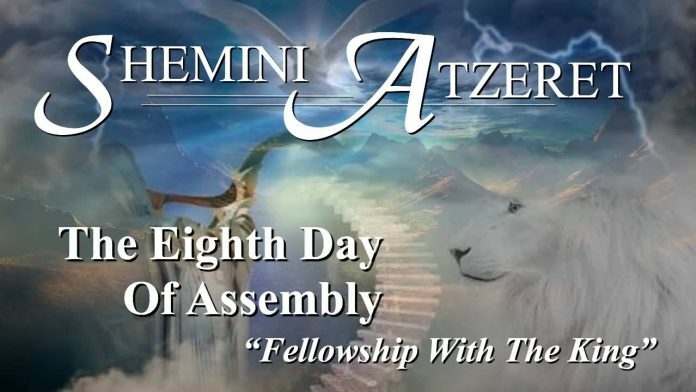 Shemini Atzeret 2019 - Calendar Date. 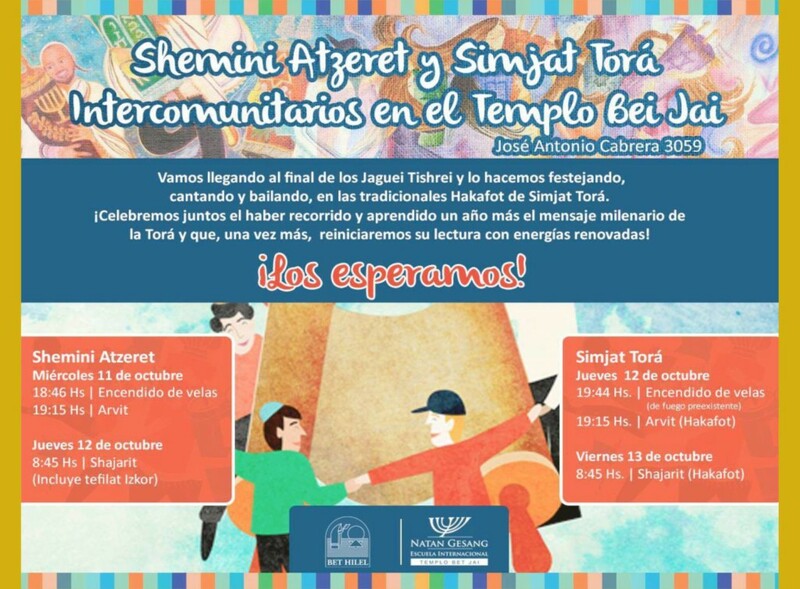 When is Shemini Atzeret 2019? 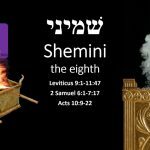 When is Shemini Atzeret 2019? 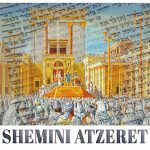 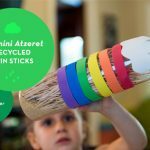 When is Shemini Atzeret 2020? 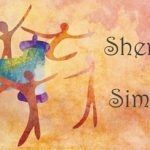 Why we celebrate Shemini Atzeret? 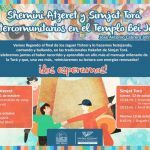 The holiday Shemini Atzeret accounts for 8 additional days of Sukkot. 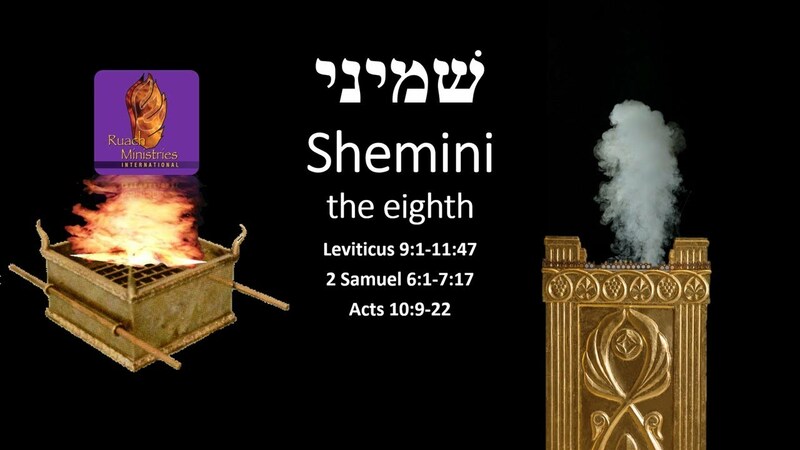 Shemini Atzeret is the day when in the coming year the world will be condemned for water or rainfall. 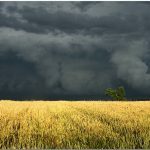 This is an important day for the agricultural state. 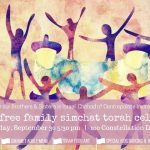 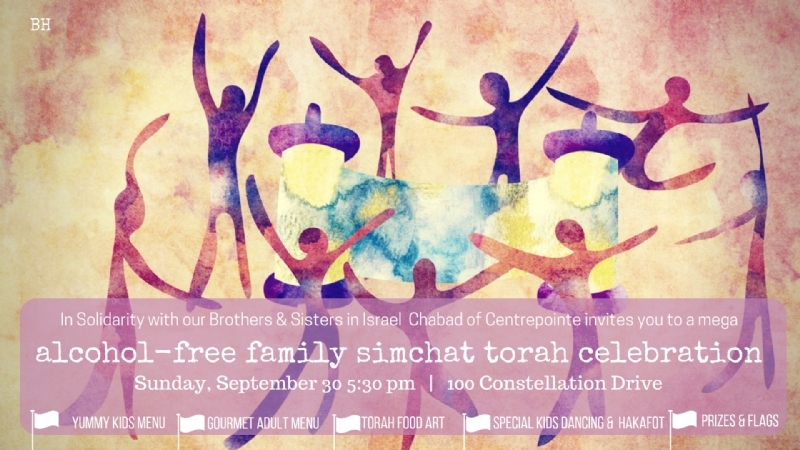 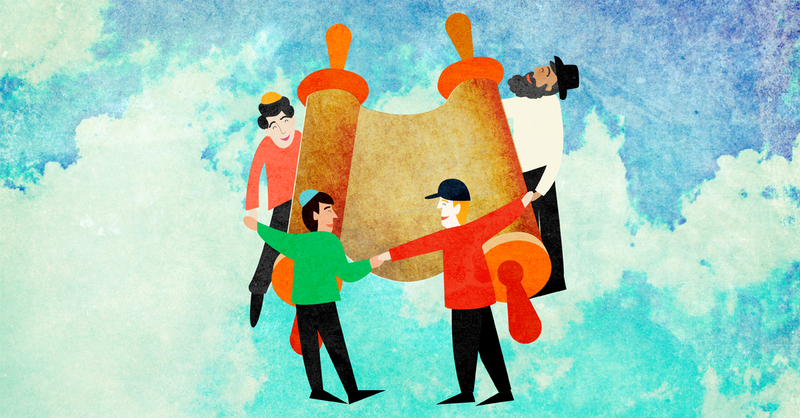 In Israel, Simchat Torah is often celebrated on the same day as Shemini Atzeret. 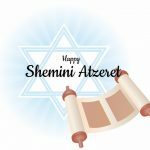 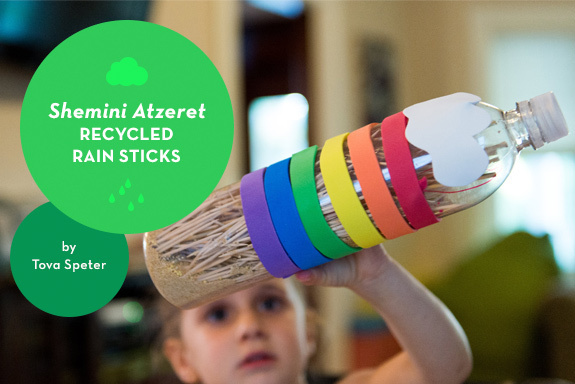 Shemini Atzeret is the period when prayers or celebrations of rain and good harvest are performed in the Jewish calendar for the coming year. 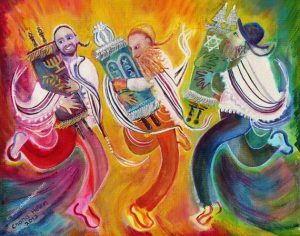 On this holiday, it is customary to pray. 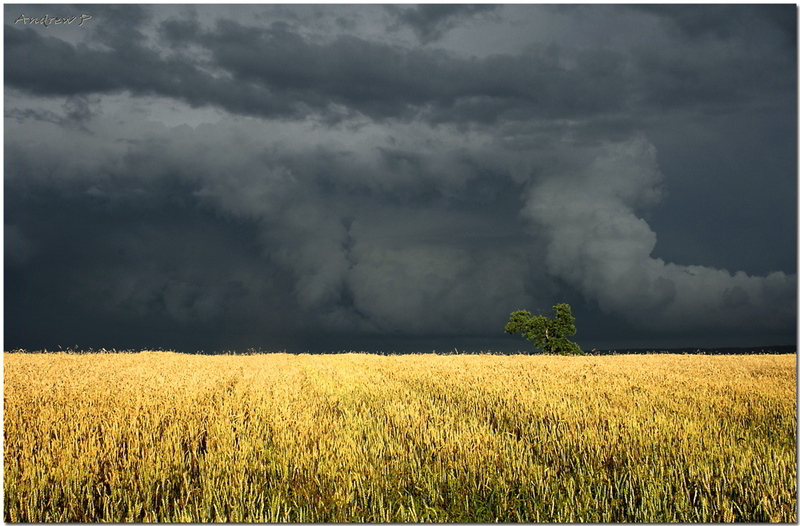 The quality of the future harvest and the frequency of rain will depend on the duration and sincerity of the prayer. 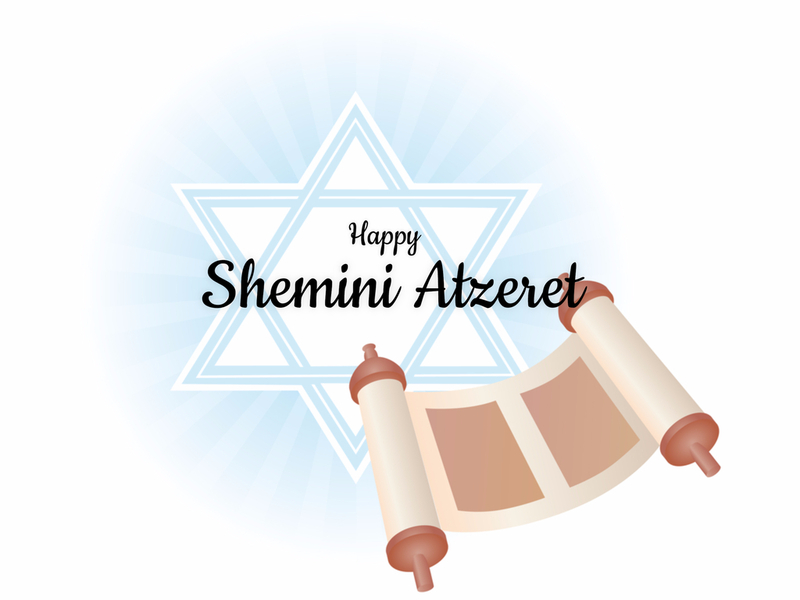 Many Jewish communities in the United States celebrate Shemini Atzeret after Simchat Torah. 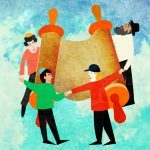 These holidays are not national holidays in the United States, but some Jewish organizations may be closed or work on a reduced schedule.